Laptop computer sales: CompuDirect of Myrtle Beach sales Lenovo Laptop Computer Systems. These are custom built with the features you require. Service after the sale: CompuDirect of Myrtle Beach has a huge service area with certified technicians. We can repair nearly every type of laptop computer from any manufacturer. We have laptop power adapters in stock for most brands of laptops. CompuDirect of Myrtle Beach is South Carolina's largest computer center. 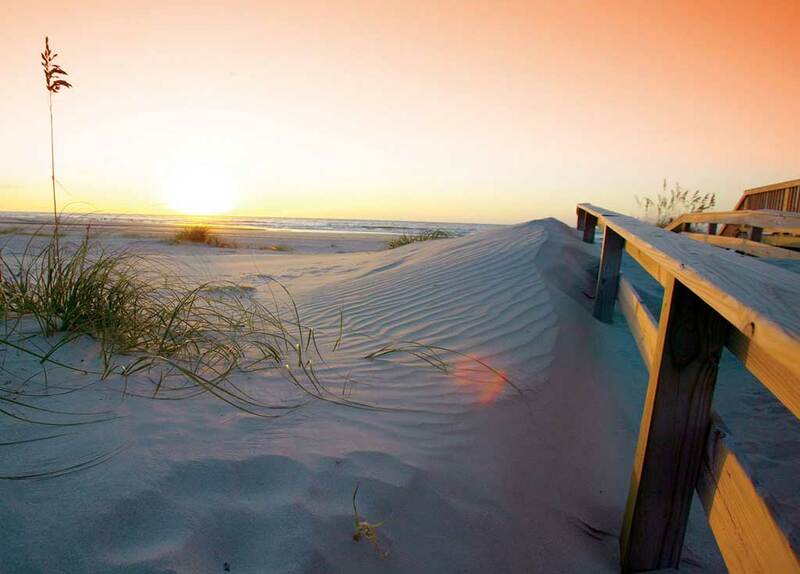 We are located near Myrtle Beach, S.C., a region called The Grand Strand. We're in an area called Socastee that is central to everyone along the Grand Strand. The contents of this site are copyright © 1982 - 2019 D4, LLC dba CompuDirect® of Myrtle Beach. All rights reserved. Our favorite places here.